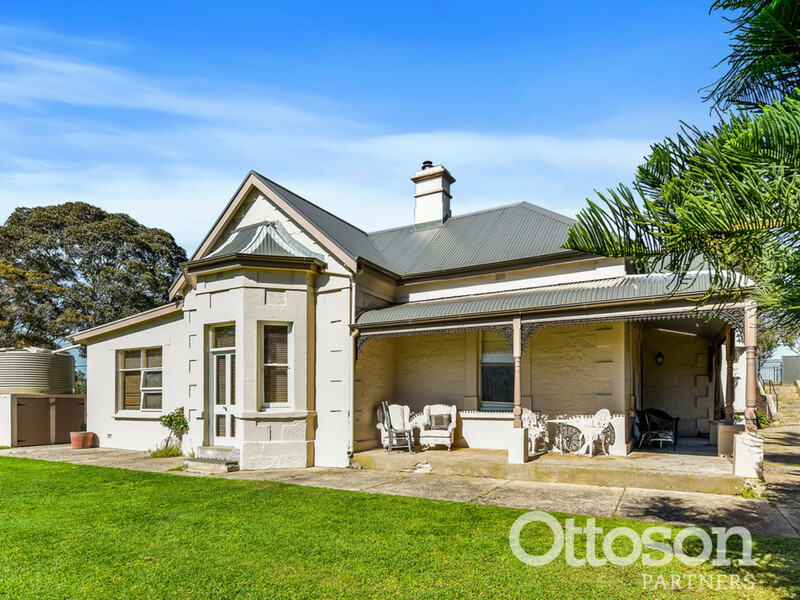 Have you ever dreamed of owning a fully renovated beautiful Federation villa in a semi-rural setting? 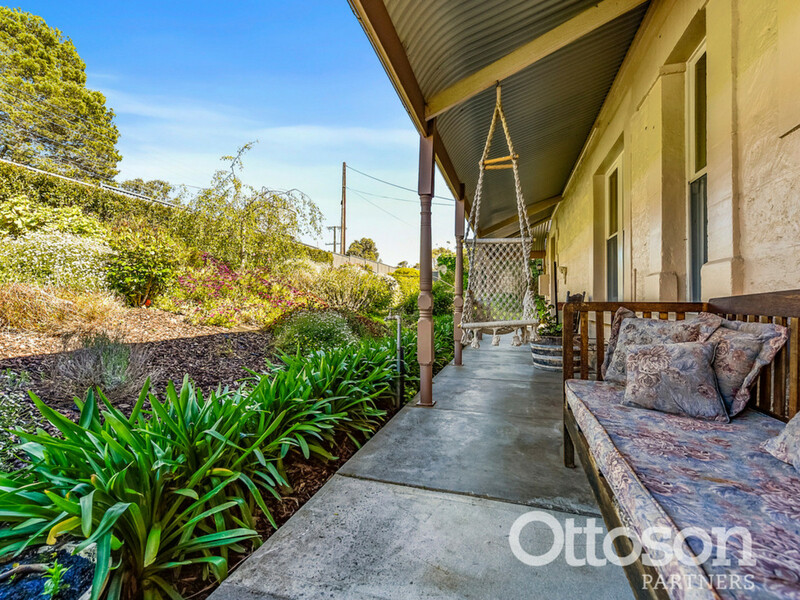 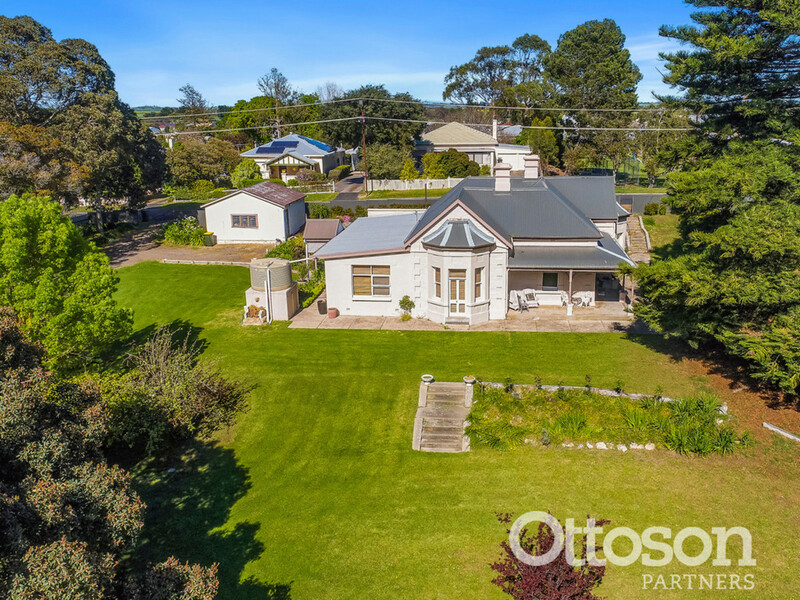 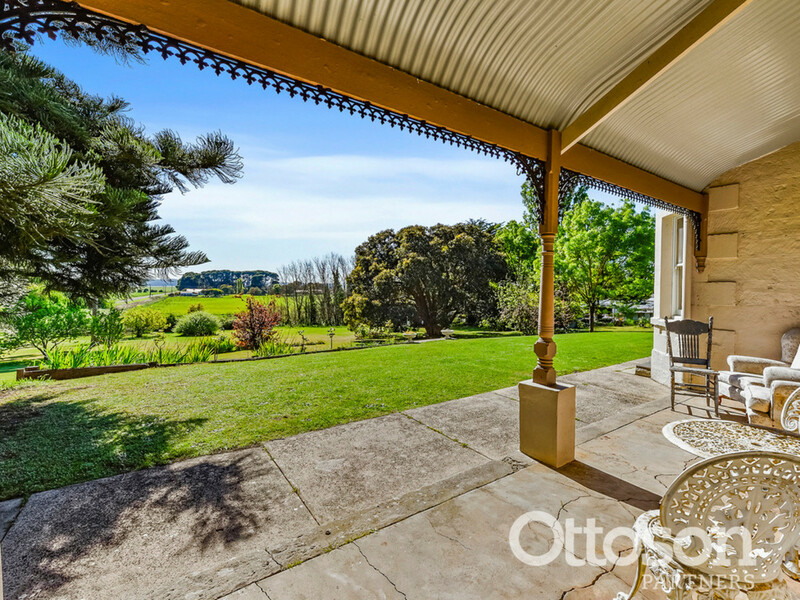 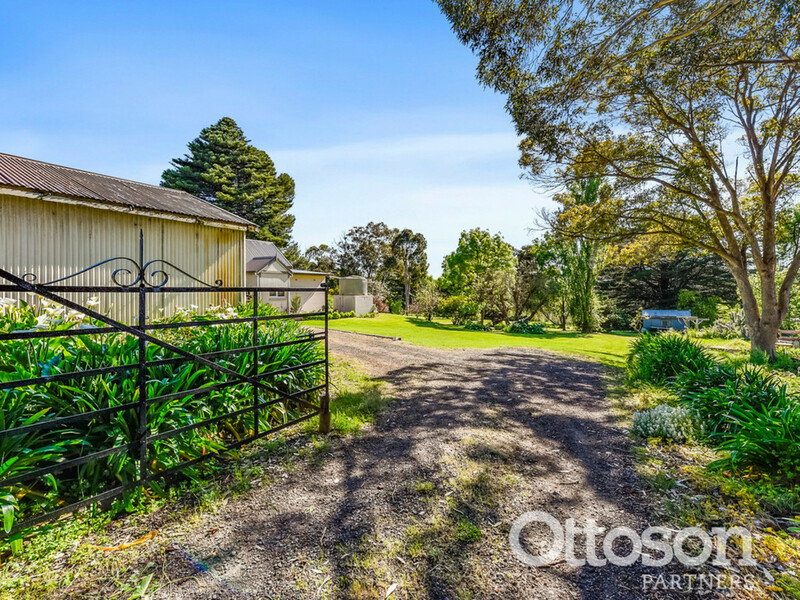 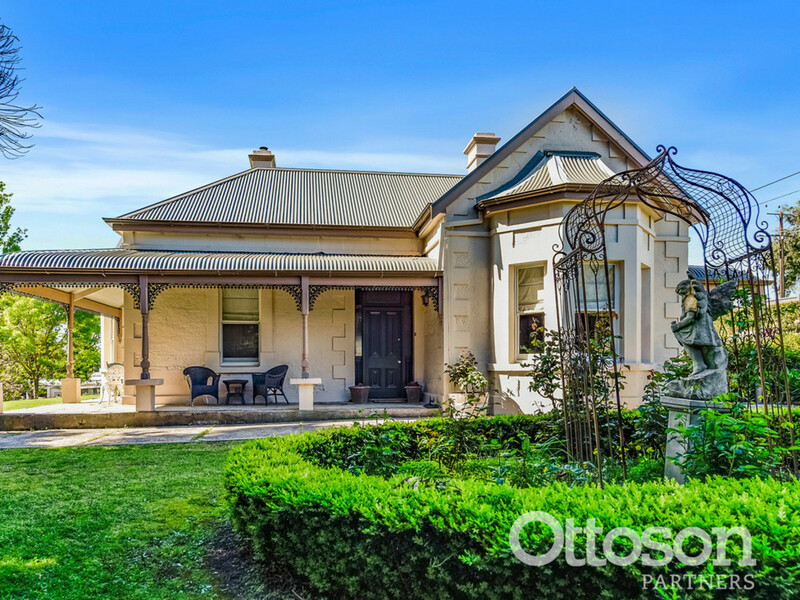 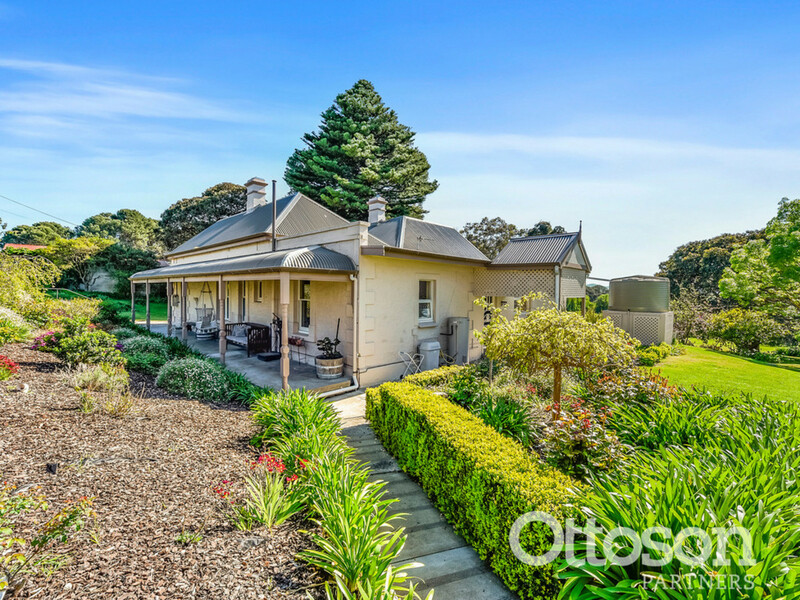 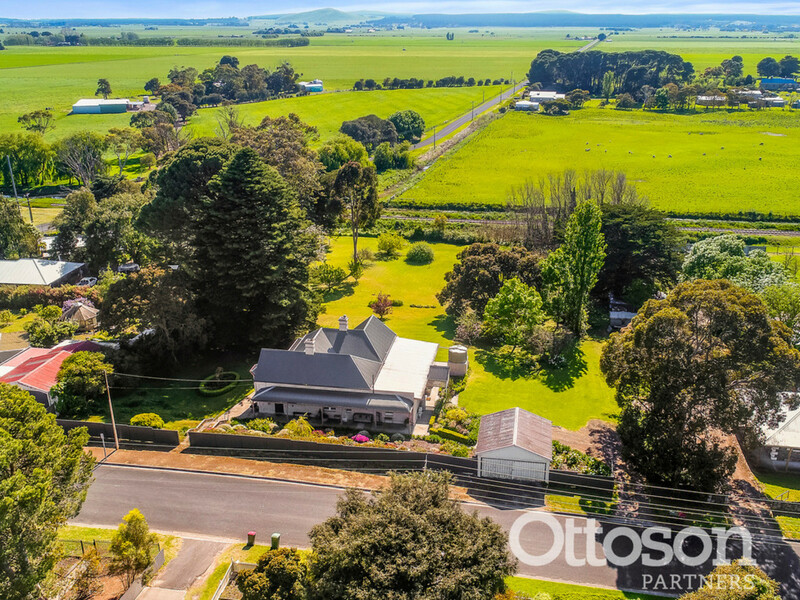 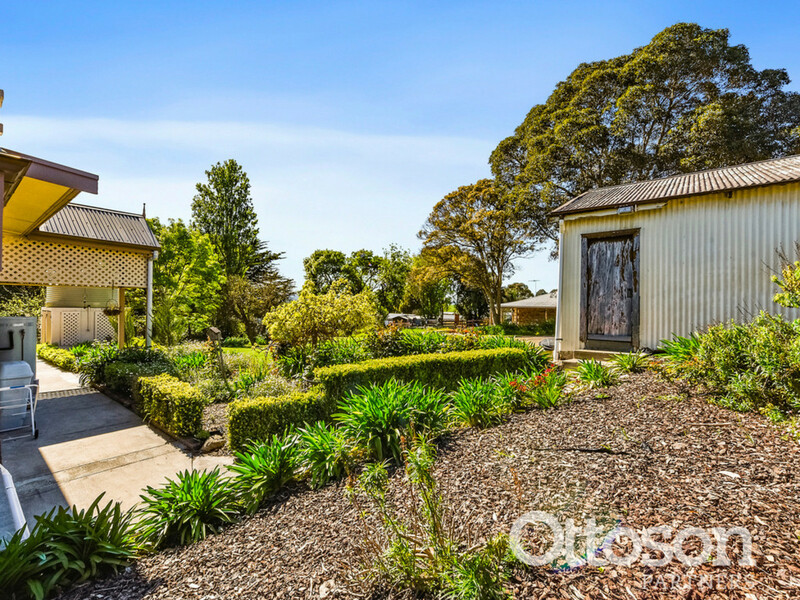 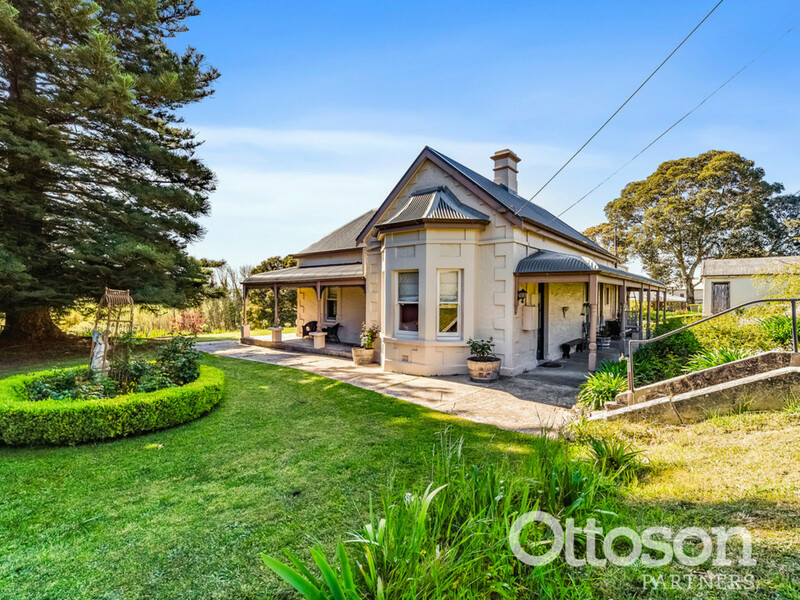 7 Emily Street in Rural Millicent is a property that is ease and grace, comfortable, classic and very private. 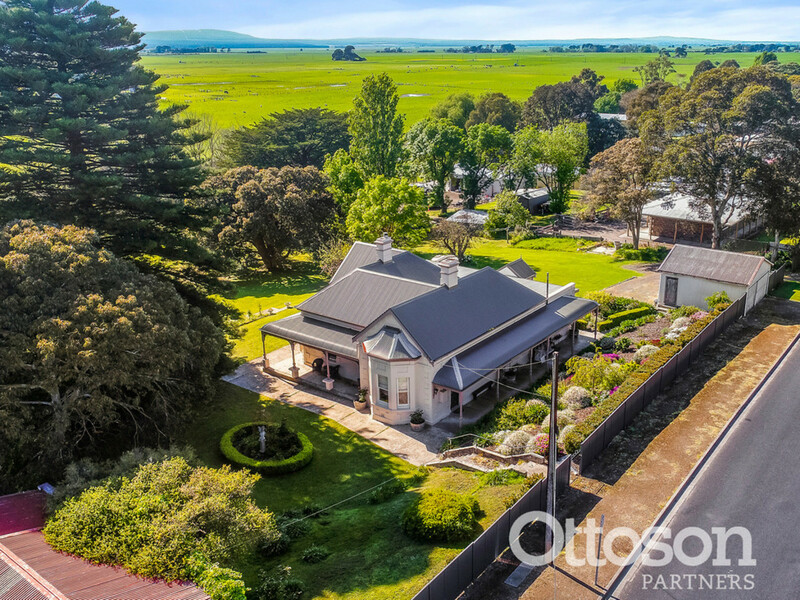 Millicent is a 7,00 person rural town with all the services you need to live well and also is only a 20 minutes’ drive from pristine beaches, in one direction or the Coonawarra wine district in the other. 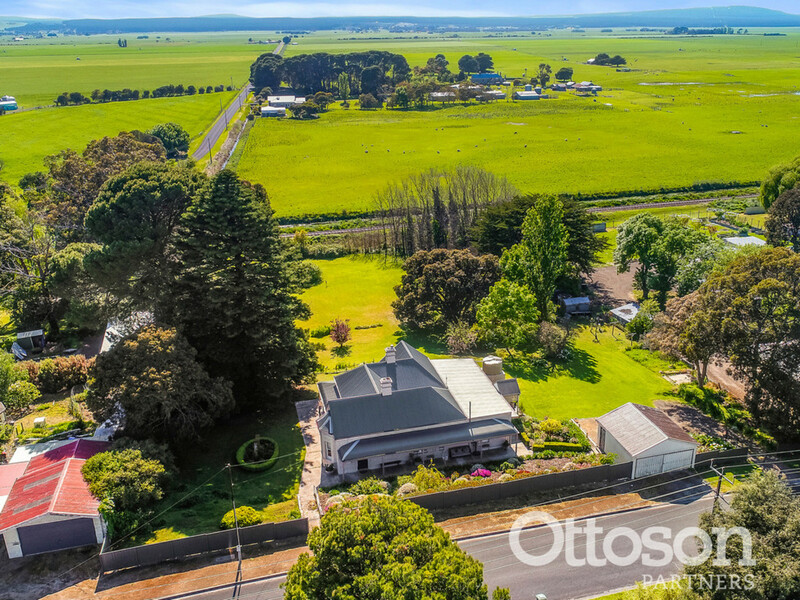 The Mount Gambier Airport is only a 20-minute drive as well. 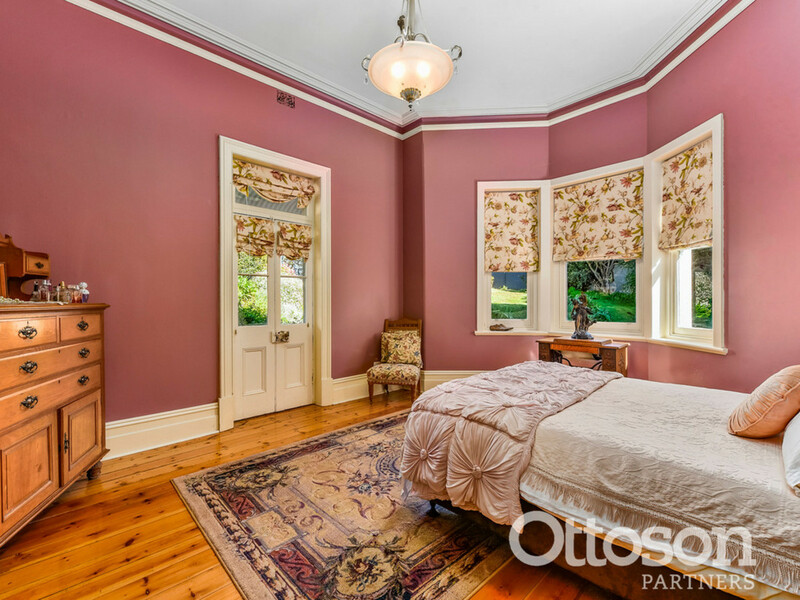 Imagine waking up in your bedroom with polished original Baltic pine floor boards, gazing up at your 14-foot Ceiling and out across your generous grounds, complete with established trees, an orchard and views beyond. 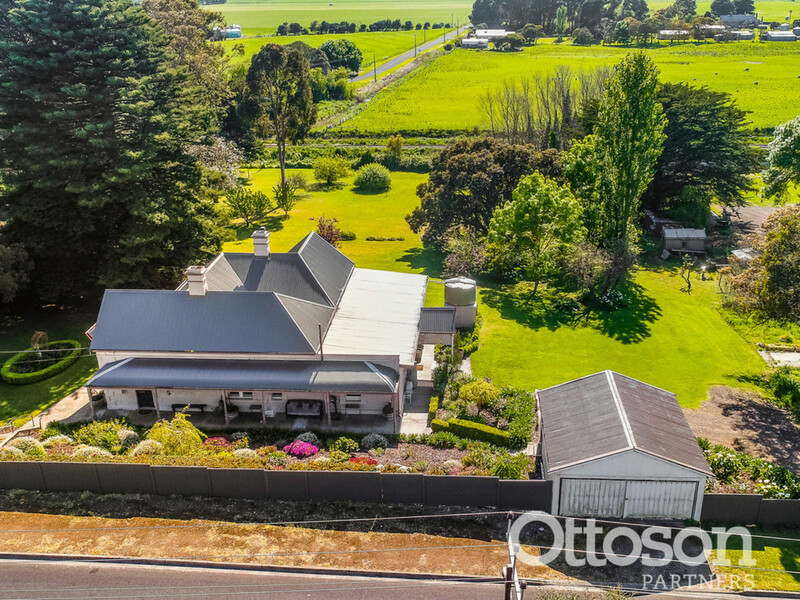 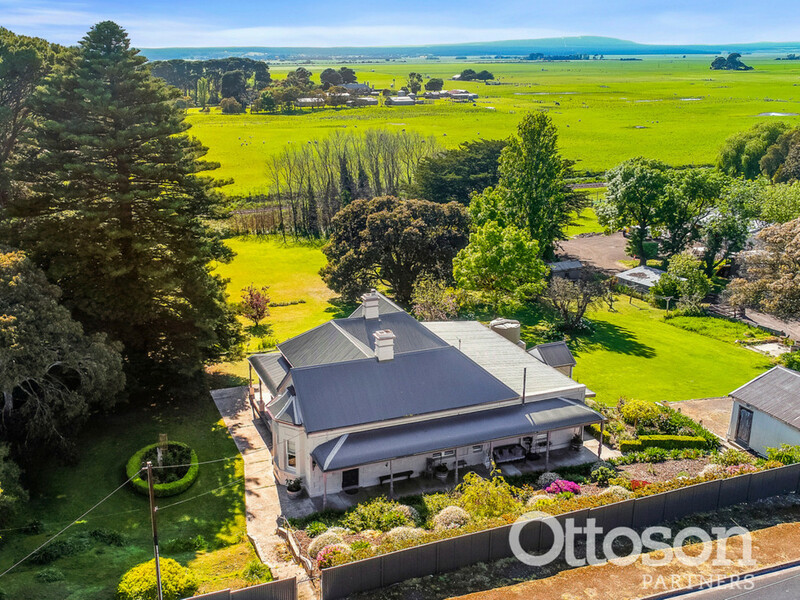 The Federation 3-bedroom home sits on an elevated, generous 6,070m2 block, complete with its own bore, fruit trees and a stunning rural outlook overlooking the fertile farming, Millicent flats and on to Mount Muirhead. 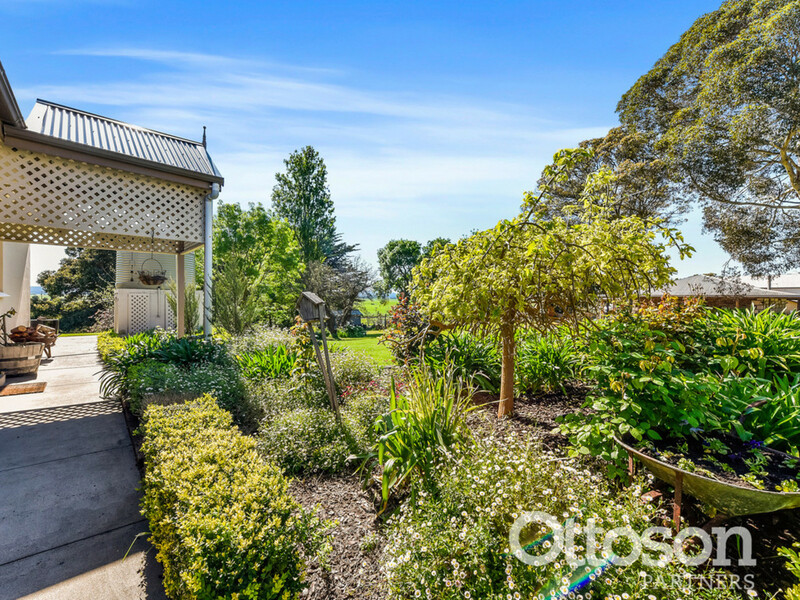 The garden is beautiful with many fragrant roses many shrubs that are all arranged and have been created to enjoy while having minimal gardening to do. 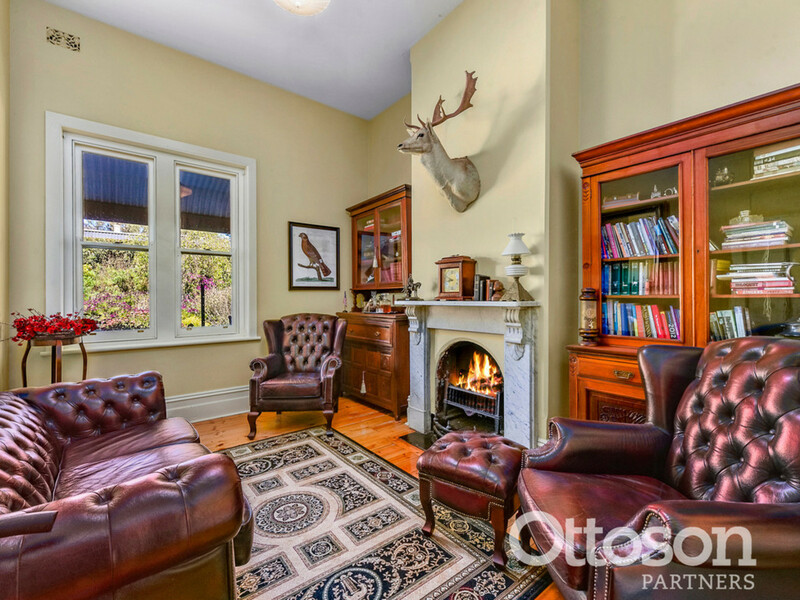 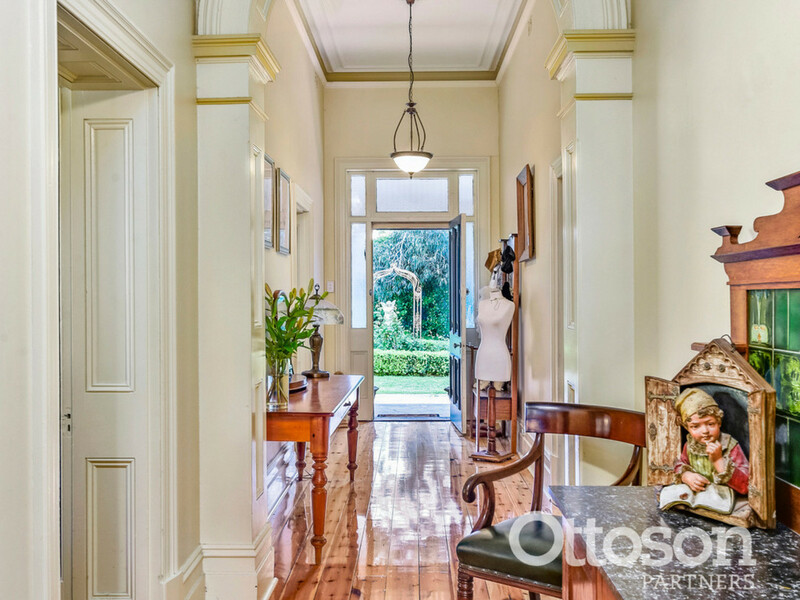 The owners have meticulously renovated and loved this property. 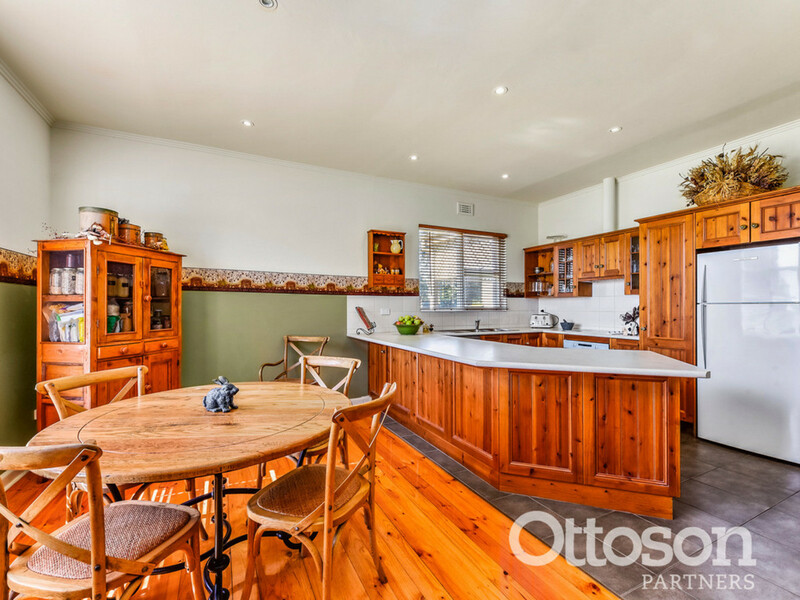 They love the feel of the home, the feeling of spaciousness you get from the high ceilings, the sense of security that only 42cm thick walls can give and the sound of your shoes on the polished boards. 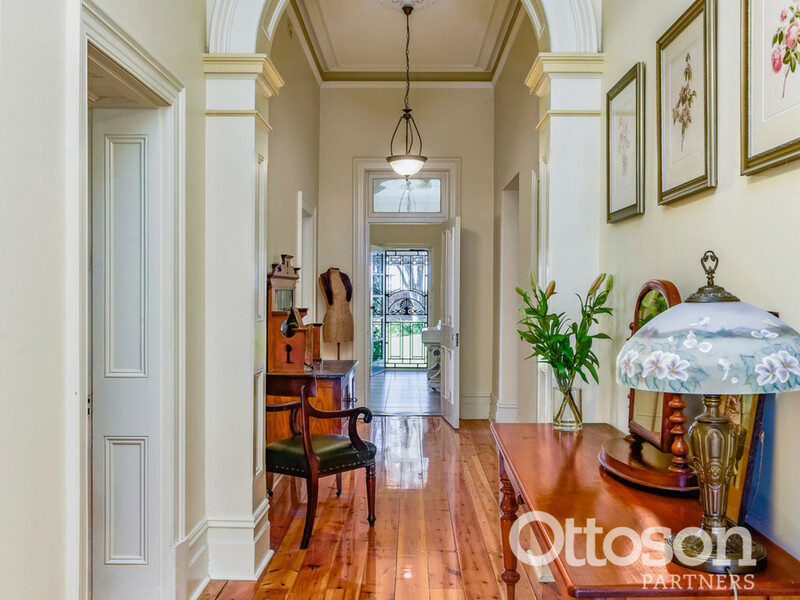 However there have been some very good advances in living since 1915 when the house was built, and these have been included into the renovations. 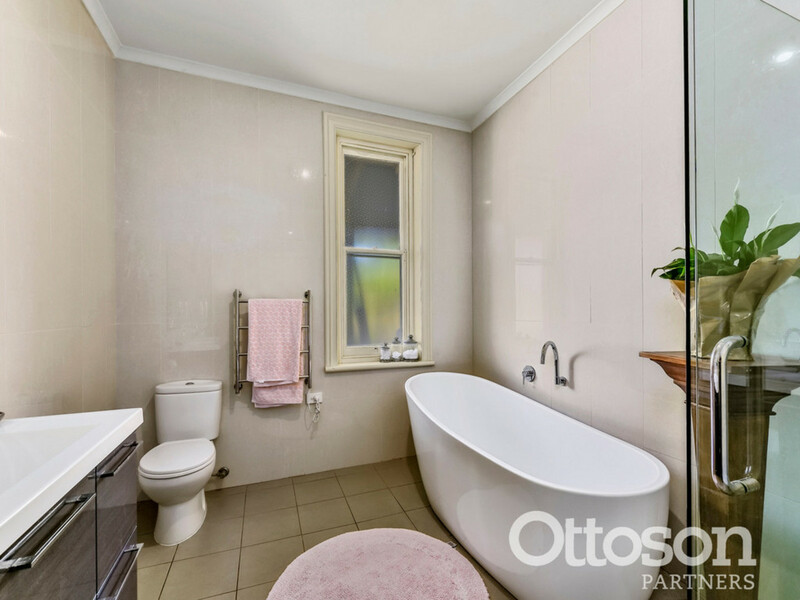 A stunning modern bathroom complete with a standalone bath, large shower and double vanity screams pamper me! 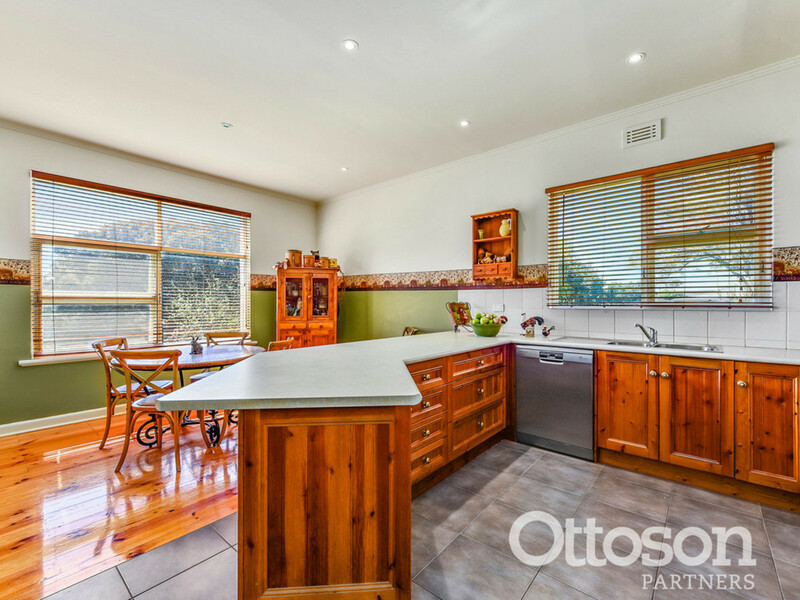 The kitchen is timber, bright and airy with a dishwasher, plenty of bench space, cook top and oven. 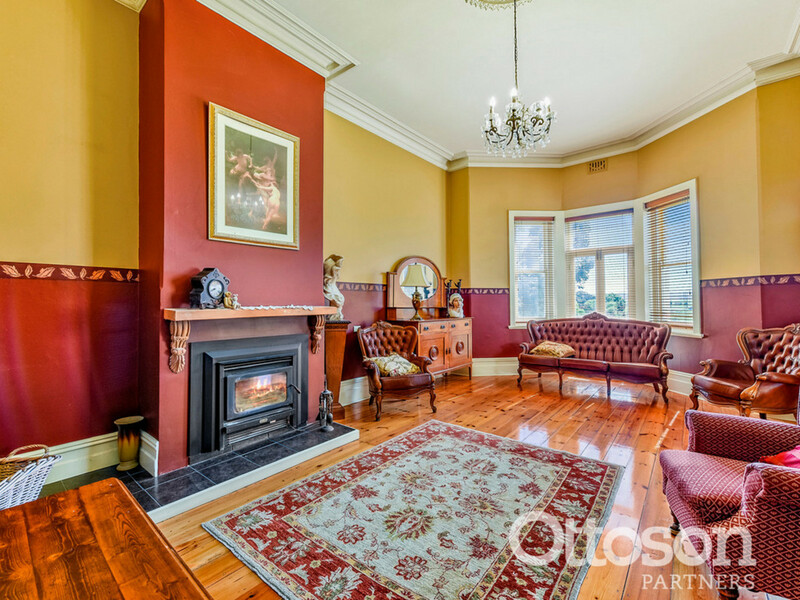 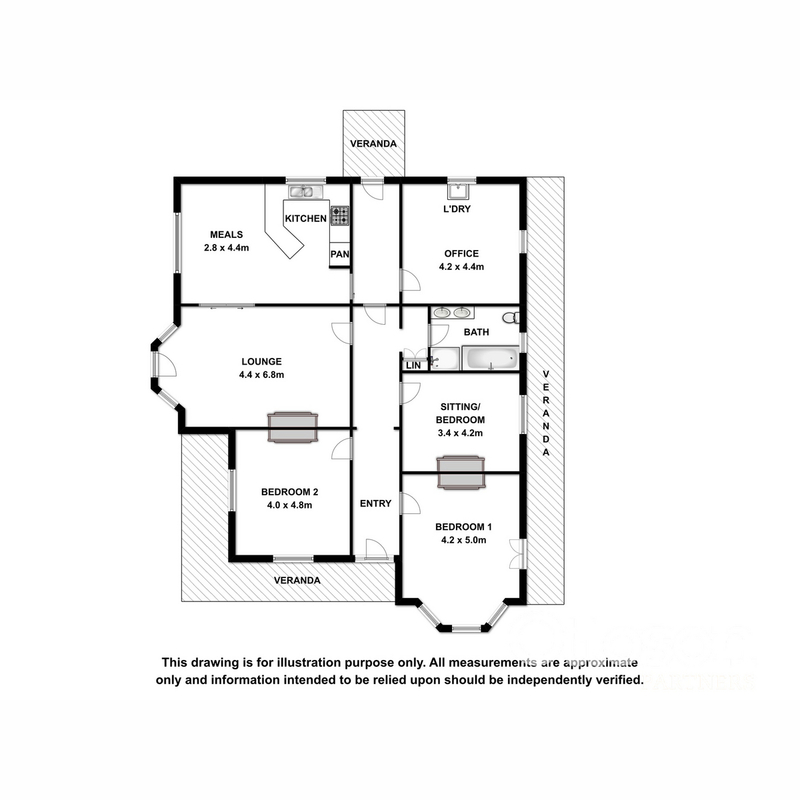 The master and second bedrooms are both large and along with the third bedroom have fire places perfect to snuggle up next to when winters chills are about. 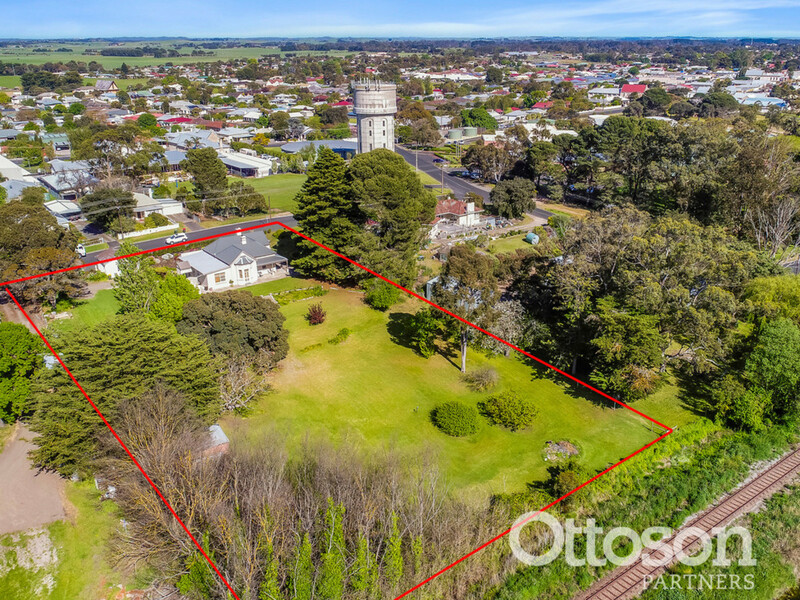 The property can be subdivided STCA, so the possibility to keep the original home and sell of blocks is a real proposition. 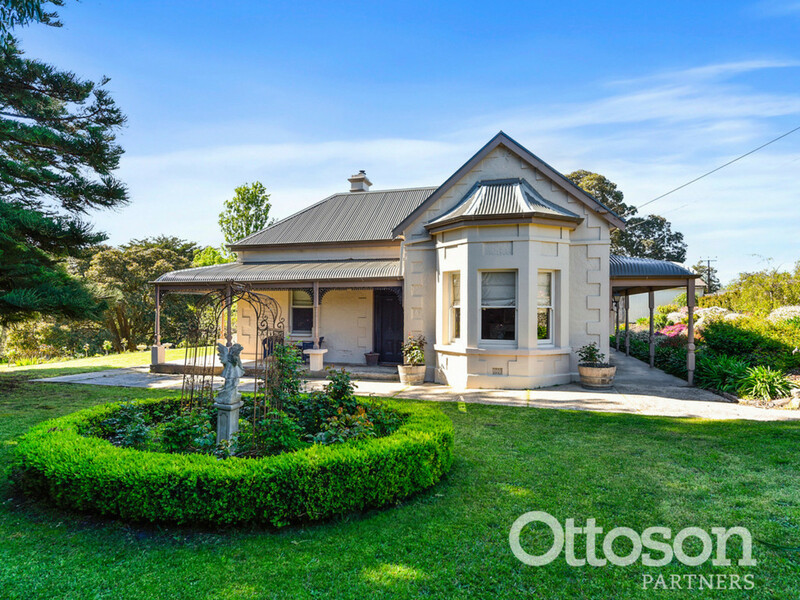 My vendor is genuine in wanting move on with the next chapter of life, so please contact Ben and make a time to inspect this very special property.